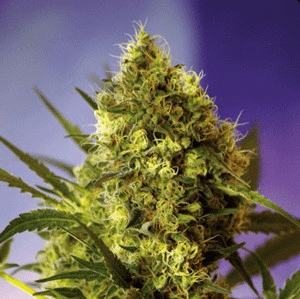 How to Grow Jack Flash Pot Plants? 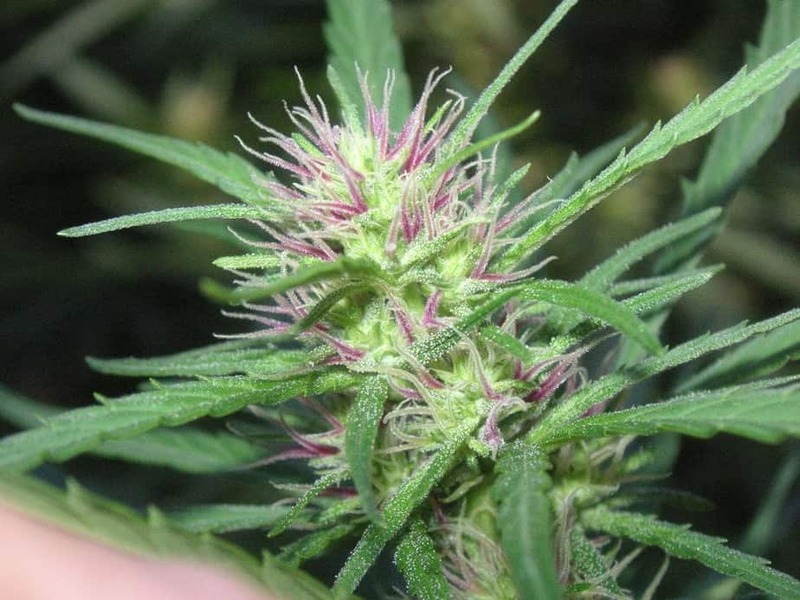 It is relatively difficult to grow and requires expertise for proper handling of the plants. 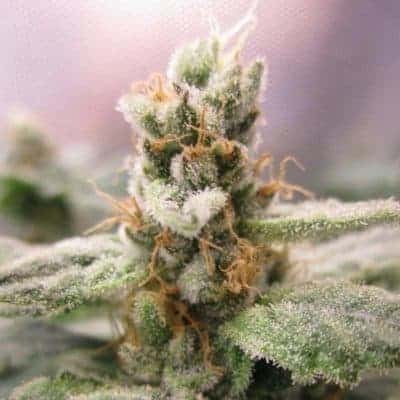 It prefers growing in a sunny Mediterranean climate that enhances bud quality and yield per square foot. 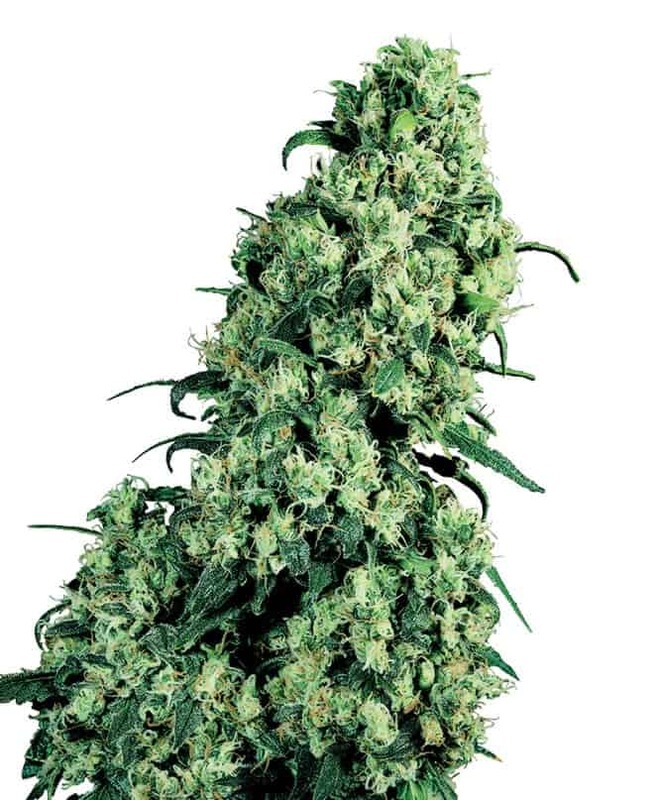 Jack Flash, when grown indoors has a flowering period that lasts for 9 to 11 weeks with a yield of about 12 to 16 oz. permeter squared. Outdoor growing conditions allow these plants to provide about 20 oz of good quality mmj per plant. The flowering period occurs mostly in the months of October or November. It is recommended to mix bat guano with worm castings and atrace amount of fish emulsion and add it to the growing patch especially during the growth phase. It is advised to arrange the plants using the Sea Of Green method that will ensure the plants get adequate space to spread both sideways and upwards. 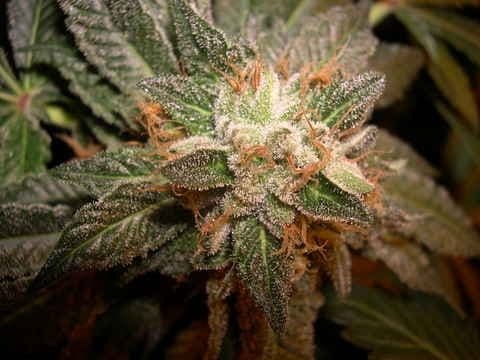 Frequent topping and pruning of the plants are crucial to ensure there is constant airflow throughout the plant body. It will keep moisture accumulation to a minimum and the buds safe from powdery mildew. Either soil or hydroponics can be used to maximize yield and THC content in the buds. It is often described as apsychedelic herb that hits on the head suddenly making it a wrong choice for first-time smokers! 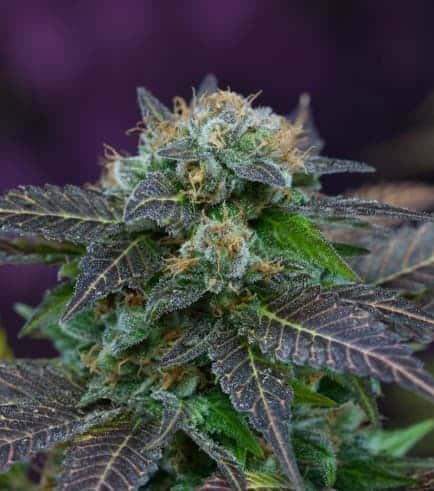 Jack Flash is known for its pungent aroma that has a distinct earthy smell in the lower notes. On close observation, one can also find a mild undertone of citrus fruits! Upon inhalation, the smoke tastes a bit woody with a sweet aftertaste post exhalation.